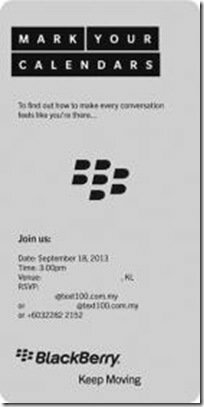 BlackBerry started sending out invitations for their upcoming event scheduled on September 18 this year. The event is said to be organized in Malaysia, India and France. It’s expected that BlackBerry may announce its all new flagship smartphone, Z30 and the official announcement of BBM for Android & iOS may also be there. 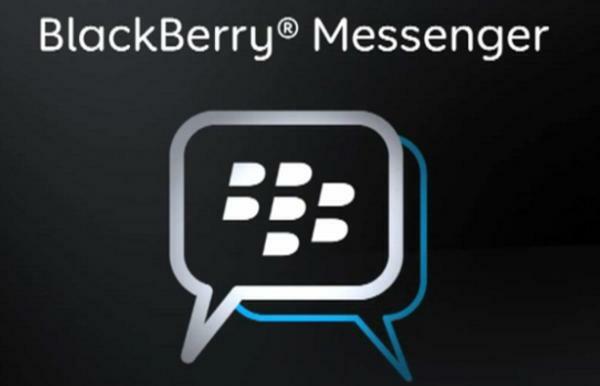 The user guides of BBM app for iOS & Android have been leaked earlier and now users are waiting for the official announcement of the app for the two well known platforms. BBM for Android & iOS is going to be the first gem of the event and the second one is going to be the next high end smartphone i.e. BlackBerry Z30. As per above specifications are concerned, BlackBerry Z30 is going to be a high end device with impressive performance but BlackBerry is still missing the required popularity among users. This is the reason why they have started thinking over selling the brand. Price of BlackBerry smartphones is another reason why users are switching to other smartphones, particularly the Android. BlackBerry Z10 was great but it was heavily priced but I hope this time BlackBerry won’t follow the same trend otherwise Z30 will miss out the expected crowd. This may be the third gem of the event. BB10 is the premium OS on which high end BlackBerry smartphones operates and it’s expected that it gets upgraded this time. BlackBerry may announce this upgraded version of BB10 with the BlackBerry Z30. September 18 is not so far now so we all can wait to see what actually BlackBerry got in their box. One thing is sure that this is going to be the last chance for them.